I have to admit I haven’t seen many concepts of the Nexus 7 II, mostly because the device won’t be that different compared to the first Nexus 7. However, this time we’ve got one, a Nexus 7 II render created by Sting-Ray Vintral and also a bunch of clips of the device. The tablet has leaked a lot on the web and we’ve heard about its specs already and a possible debut time around fall. Sting-Ray’s vision includes a 7 inch screen, a 1.5 GHz quad core CPU, a front 1.3 megapixel camera and an 8 megapixel shooter at the back. The device runs Android 4.2.2 Jelly Bean. Those are all the details provided by the designer, but the leaks also mention a 1920 x 1200 pixel resolution and a Snapdragon 600 CPU. 2 GB of RAM should also be on board and Android 4.3 is more likely than Android 4.2.2. 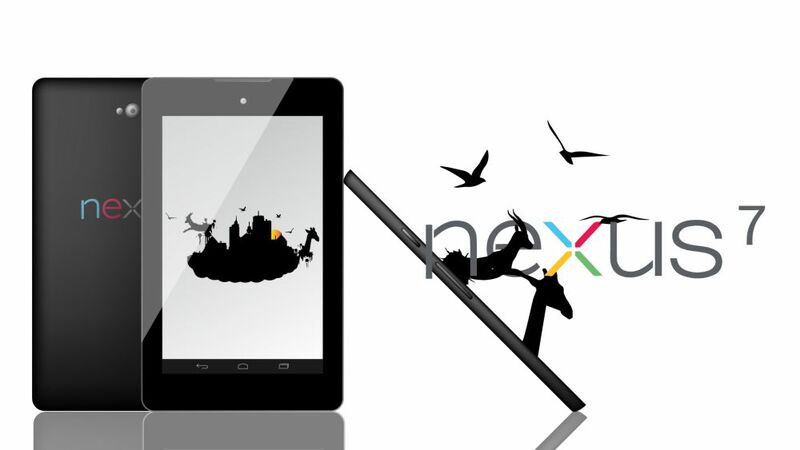 I also expect the new model to be thinner, lighter and have smaller bezels than the Nexus 7. What are your expectations?